Baltimore Orioles first baseman Chris Davis has etched himself into MLB history, but this particular record has the 33-year-old surely wishing for an eraser. 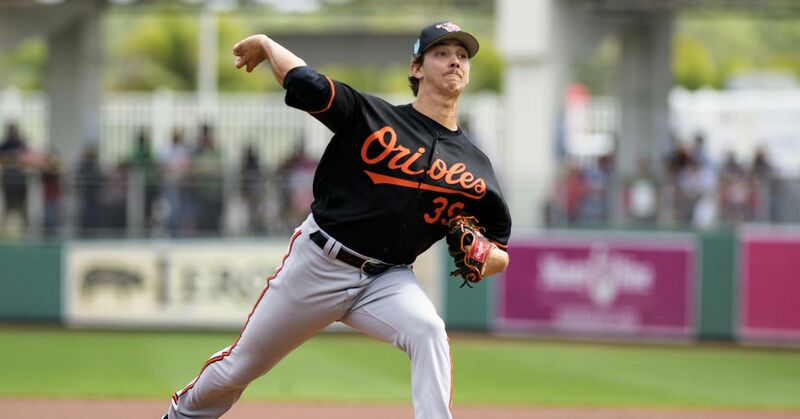 During the Orioles' Monday night game against the Oakland Athletics, MLB Stats declared Davis the owner of the longest hitless drought among position players in MLB history at 0-for-47. The record was broken when Davis lined out to left field in the bottom of the fifth, and he went hitless in two additional at-bats to make the stretch 0-for-49. Davis has only two more at-bats to secure a hit before he breaks the all-time record for most plate appearances by a position player without a hit, per Dan Connolly of The Athletic, as he struck out in the bottom of the seventh to put that stretch at 55. That record currently belongs to former Cleveland Indian Tony Bernazard, who had 57 hitless plate appearances in 1984. Davis' unfortunate streak dates back to last season. His most recent hit was a double on Sept. 14 in a loss to the Chicago White Sox. It seems much longer ago than 2013 that Davis led the league with 53 home runs and 138 RBI, which earned him a Silver Slugger Award. In 2015, the one-time All-Star smashed 47 home runs to lead MLB again but also paced the league with 208 strikeouts. In hindsight, that may have been an omen. Following that season, Baltimore signed him to a seven-year, $161 million contract on Jan. 16, 2016—the largest in Orioles history at the time. Since then, Davis and the Orioles have experienced a steady decline together. Last season saw Baltimore finished with an MLB-worst 47-115 record. While the team was losing, Davis finished with a .168 batting average—not only the worst mark of his career but also the worst among qualified hitters in league history since MLB expanded to 162 games per season (h/t Baltimore WJZ). "He felt—feels—completely lost. 'Failure just follows me around daily,' he says. He wakes up in the morning and thinks about how bad he is. He gets to the ballpark and thinks about how bad he is. He takes batting practice, slogs through another hitless night and drives home thinking about how bad he is. He plays a game for a living, but it's not fun anymore. More than once this season he has considered his bank balance and considered quitting." To start 2019, Davis struck out three times on Opening Day. 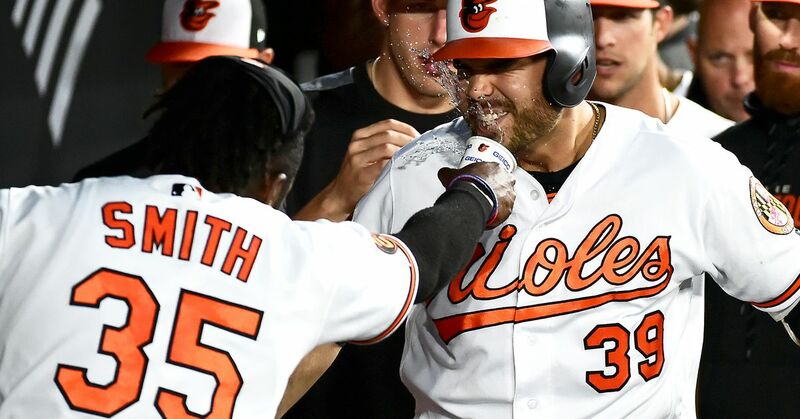 First-year manager Brandon Hyde had no choice but to bench him for the Orioles' March 30 matchup with the New York Yankees. "I see Chris being part of our lineup," Hyde said. "This was just a day I felt like would be a good day for him to take a breather. I'm trying to get him off to a good start, and I want Chris to feel good." Days later, Davis is still without a hit and has added 11 more strikeouts. Something has to give soon, right?